A former heart and double-lung transplant patient reunites with the medical team that saved his life. Formerly Conjoined Twins Make Medical History at NYP – Again! Over 20 years ago, conjoined twins Carmen and Rosa Taveras were brought to Morgan Stanley Children’s Hospital NewYork-Presbyterian to be separated in a groundbreaking surgery. 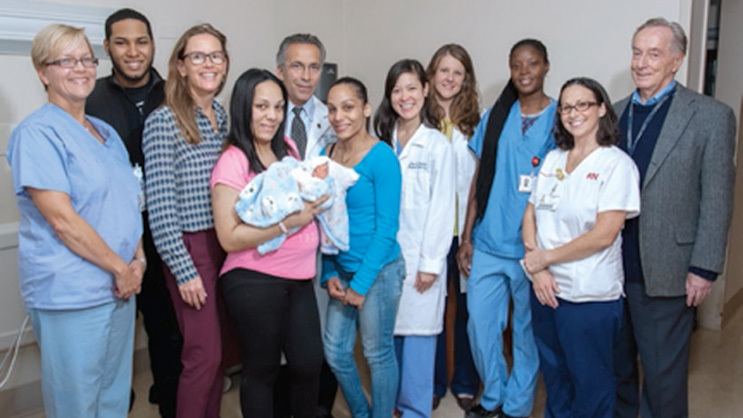 In 2013, Rosa Taveras - one of the formerly conjoined twins - gave birth to her own child, Elijah. 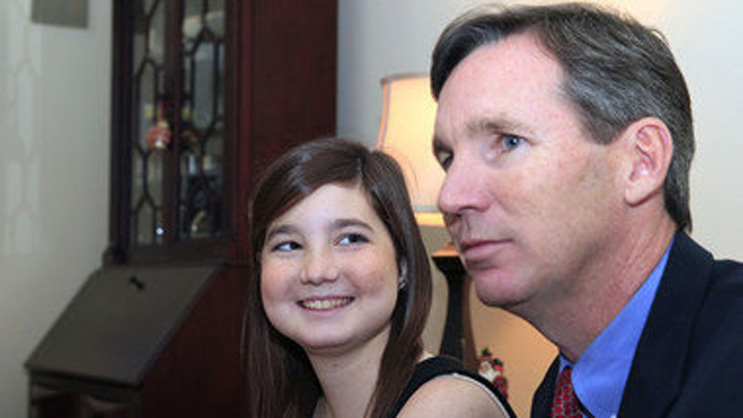 Elle Haley – a 14 year old liver transplant recipient – received a portion of her father's liver in a groundbreaking fully laparoscopic adult-to-adult living donor transplantation. Although I am not usually one to share intimate details in a public setting, I feel that it is important to be able to share a message of hope and optimism. The day after my sister's wedding in Jerusalem, my sister told my father that he didn't look well, to which he replied with a joke about feeling sick from paying the wedding expenses. However, we all then noticed that my sister was right. Once home, my Dad scheduled a doctor's appointment, which led to an exam, which led to a test, which led to the terrible diagnosis: pancreatic cancer. Fast forward to chemotherapy followed by surgery at NewYork-Presbyterian/Columbia with Dr. Chabot. 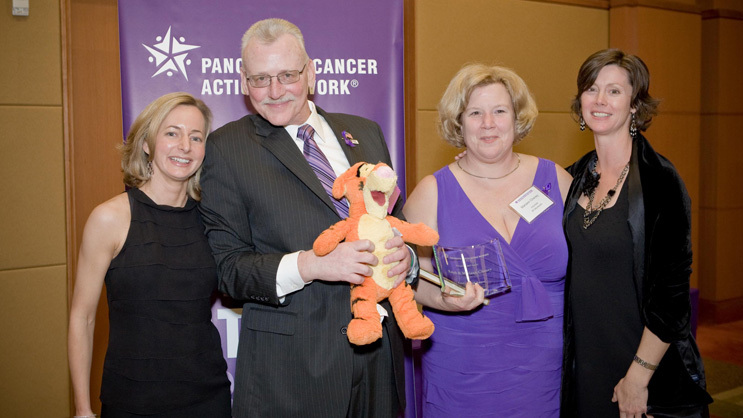 You CAN beat pancreatic cancer, but you need a lot of help. 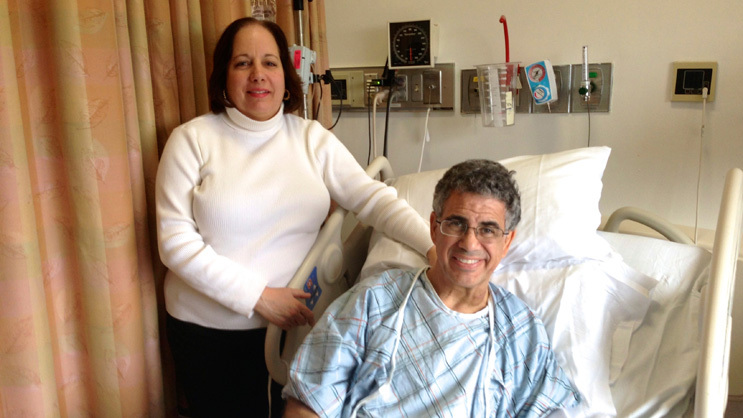 I was at JFK Hospital in Edison, New Jersey in November 2011 waiting to have my gall bladder removed. 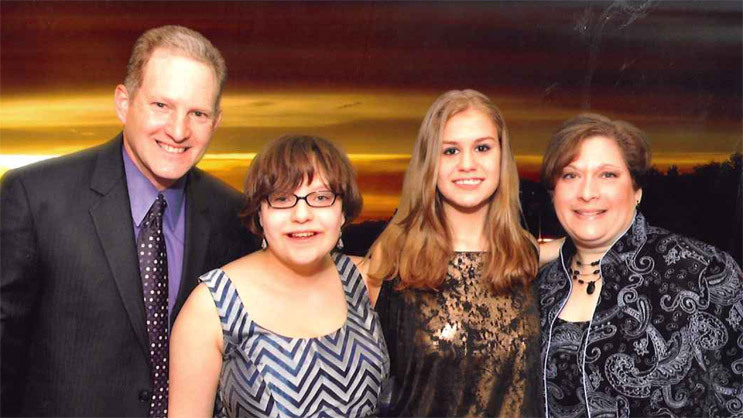 During a pre-op endoscopic procedure, Dr. David Rosenheck saw a tumor on my pancreas. He and his partner, Dr. Steven Hodes as well as a surgeon all said that I HAD to see Dr. John Chabot at NewYork-Presbyterian Hospital/Columbia University Medical Center. These doctors, none of whom I knew, contacted Dr. Chabot on my behalf, and I was transferred several days later. 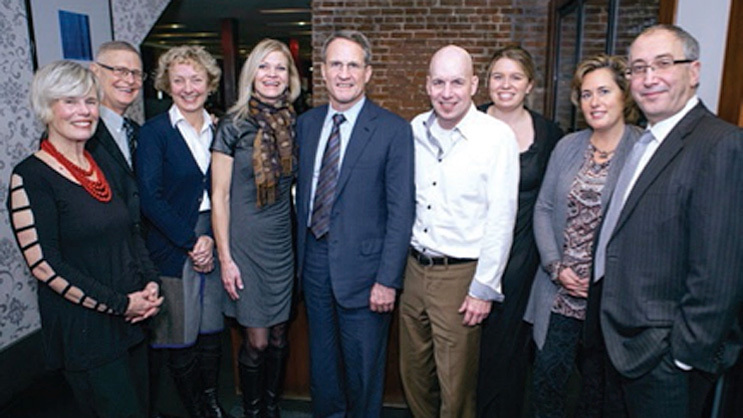 My wife Beth and I met with Dr. Chabot and Dr. William Sherman, who would be my oncologist. 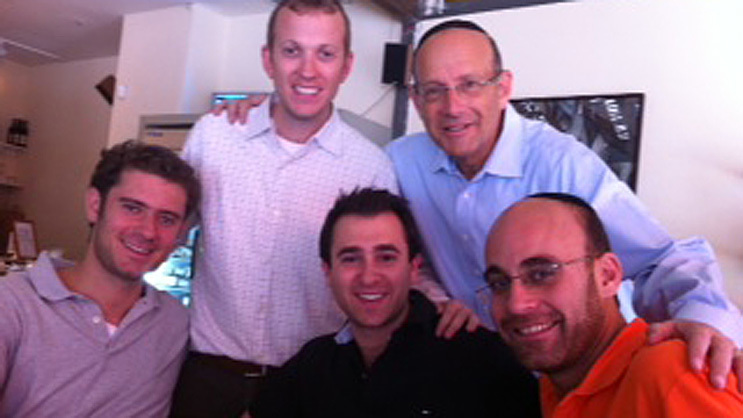 Dr. Sherman was running a clinical trial and both doctors invited me to join. This was the best decision I have made in my life other than asking Beth to marry me. 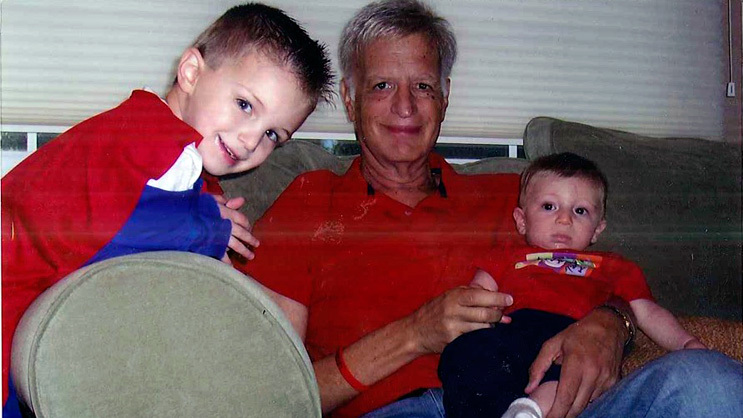 In October 2012 at the age of 55 Robert DiChiara was picking pumpkins with his son when he developed abdominal pain that continued to worsen. A visit to his physician revealed that he had a tumor at the head of the pancreas and he was diagnosed with stage 3 adenocarinoma. 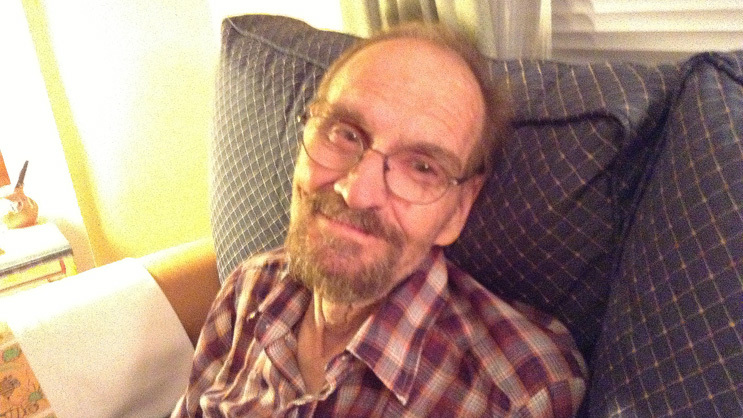 Robert was told that he had roughly four months to live, so he took action immediately. In February of 1999 Robert Lawton began having gastric discomfort accompanied by itching. Within the next few days he developed severe jaundice and suddenly became very ill. After visiting his primary care physician, a CT of his abdomen revealed a lesion at the head of the pancreas and, ultimately, the diagnosis of adenocarcinoma. It was at this point that Robert came to Columbia University Medical Center to see Dr. John Chabot, the director of the Pancreas Center. Robert's pancreatic cancer was caught early on while the growth was still small, making him an excellent candidate for the Whipple procedure. After a successful Whipple, Robert was cured of pancreatic cancer, but his story does not end there.